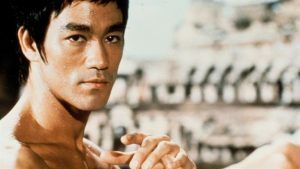 In this series we will look at some of Bruce Lee's writings, courtesy of this in-depth post, examining how Bruce Lee was one of the first people to introduce eastern philosophy to a western audience. Read the full post here on the Brain Pickings website. The Shaolin Warriors have returned to Toronto!